With Black Friday literally at our door step, Christmas will be here before we know it. 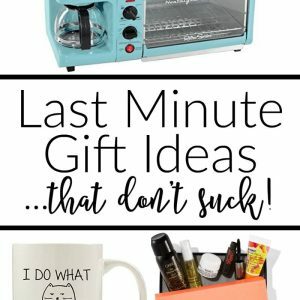 Don’t be like me and wait until the last possible minute to get gifts for your loved ones! 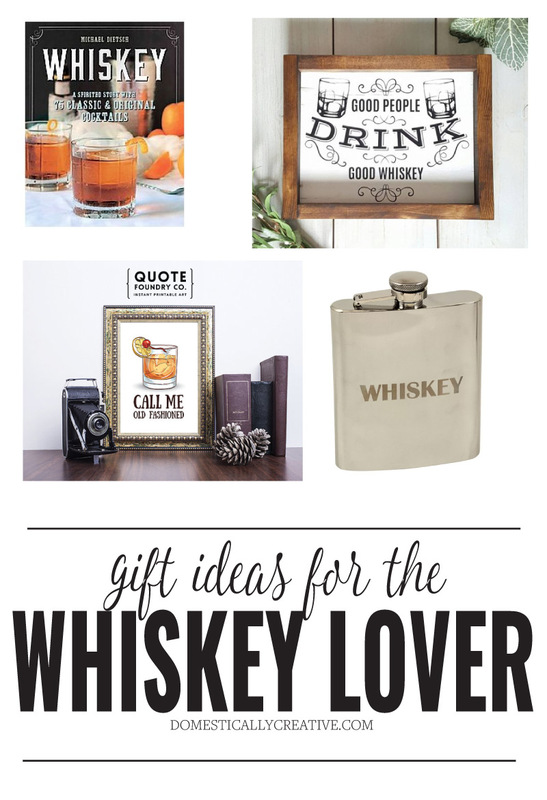 To make it a little bit easier I have a list of the best gifts for the whiskey lover. I’m sure a lot of you know one of those! My husband is a huge whiskey fan. He’s been drinking whiskey since before it became wildly popular, and has tried countless types of whiskey, bourbon, scotch and rye. 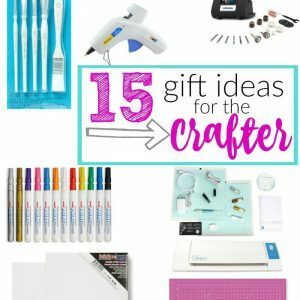 My husband also happens to be the hardest person to buy for when it comes to Christmas gifts. Since he is such a whiskey lover I went about searching for items I could get him this year besides just a bottle of his favorite whiskey. I actually bought him the Whiskey Bourbon and Rye book and the whiskey stones last year and they were a real hit! I was pretty excited that he finally enjoyed a gift I got him.